Yesterday I renewed my VERY expired drivers license so I could fly to Boston on Wednesday to see Sage. My daughter and I woke up all bright eyed and bushy tailed ready to go at 3:30am and got to Boston about noon. This is what we saw when we got to baggage claim. Sage’s son made us this superstar poster! So I met Sage and he has the most gorgeous brown eyes. I mean I felt a bit weird because I kept sneaking looks at his eyes. And his wavy brown hair is even more swoony than I had imagined. Oh and before I forget he wore his kilt which was amazing times 5. He smiled more than I expected which made hanging out with him really easy. 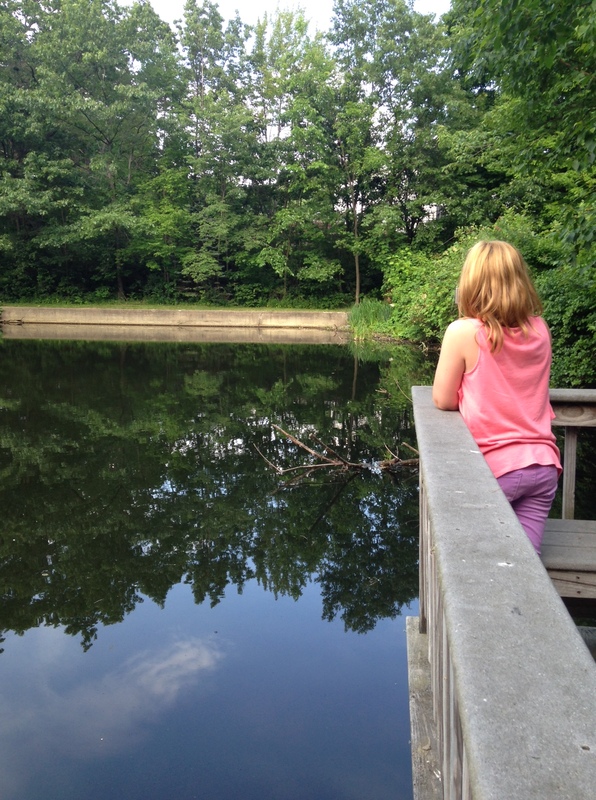 After we got picked up from the airport we stopped off at Walden Pond and took some cool pics. I think Thoreau wants a smart phone. Sage made us lunch and then we went exploring where I took this awesome picture. Remember when I said I felt like I was going to visit a cousin I had never met? It is exactly like that. Audrey loves Sage’s son and I love both him and his wife. I am sitting at the dining room table writing this blog as Sage is cooking the most amazing smelling sauce for our pasta dinner. 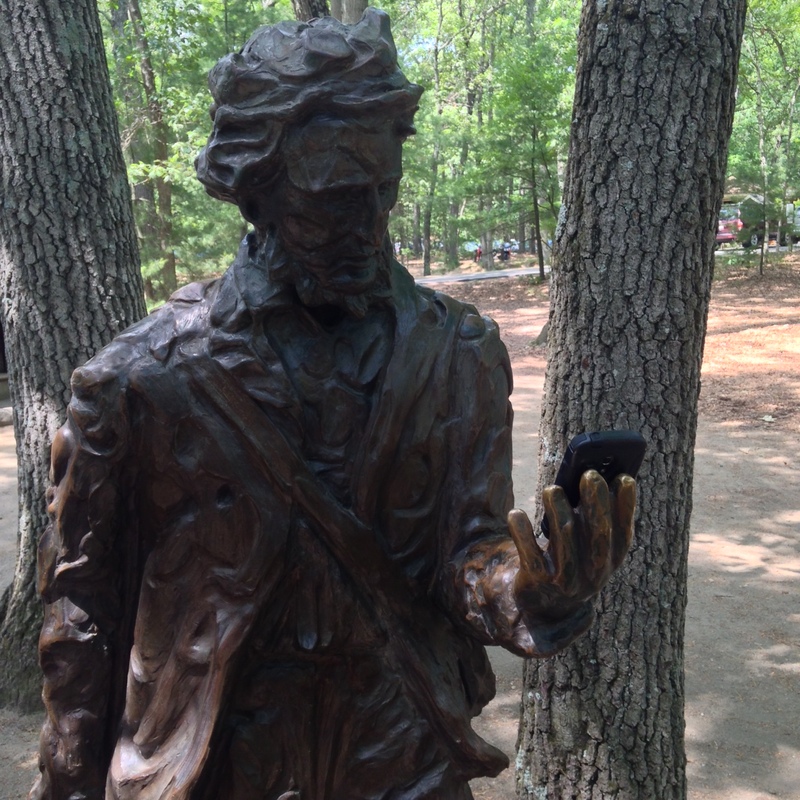 I love the image of Thoreau with a smart phone. Choice! Well, after Hasty’s description of me, I think I’m attracted to myself. I think she’s exaggerating anyway. However, she’s definitely as beautiful as she appears on her blog. And she’s as warm and genuine as I expected. 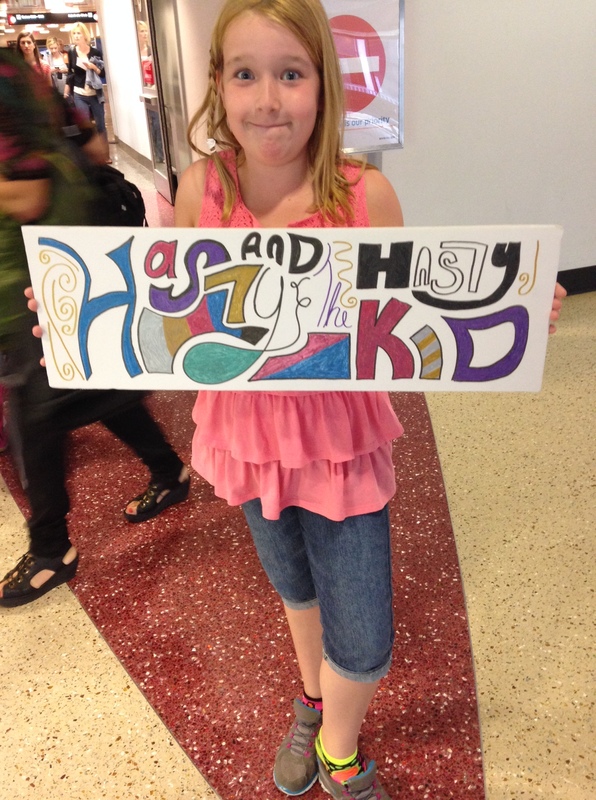 HastyKid’s very cool. Having them here seems too natural to feel strange. All right, time to plan our day tomorrow. Boston is my home 🙂 I hope you love it as much as I do. 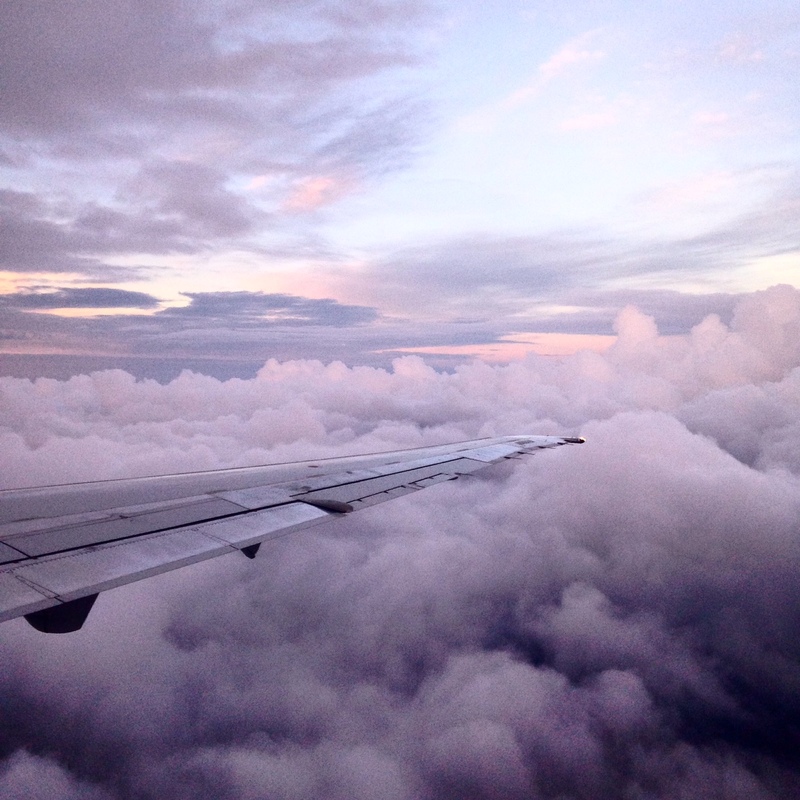 Nice – have a great time, both of you. well now you guys need to visit me or I am going to cry and throw things and hold my breath.